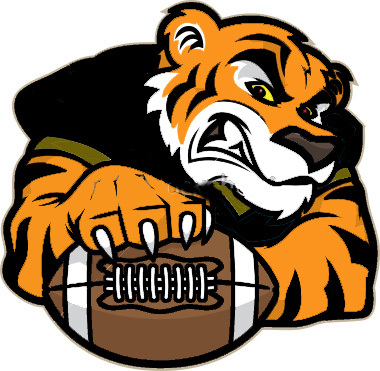 The Brinkley Tigers (6-3) will be playing the Marked Tree Indians (7-3) this coming Friday 11/13/2015 in Marked Tree, Arkansas at Don Lovell Memorial Stadium. This game will be part of the 1st round 2015 Centennial Bank State Football 2A Play-offs. The winner of this game will advance to the 2nd round to play the winner of the Parkers Chapel vs Hector contest. Game time will be at 7:00 p.m., Go Tigers!